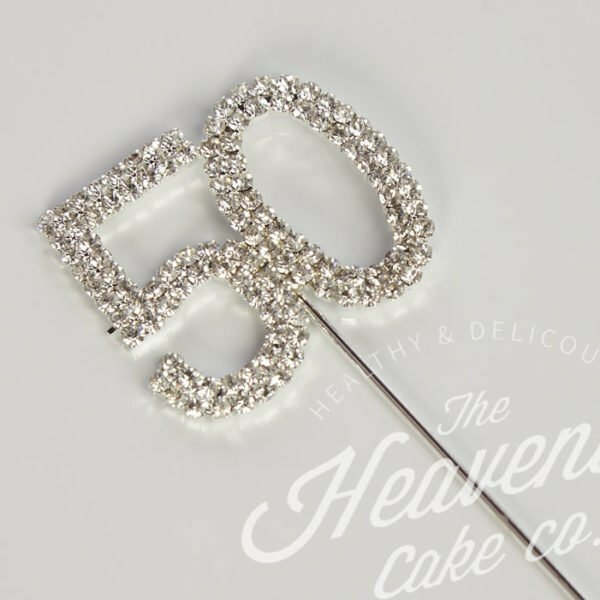 View basket “Number 50 Topper” has been added to your basket. 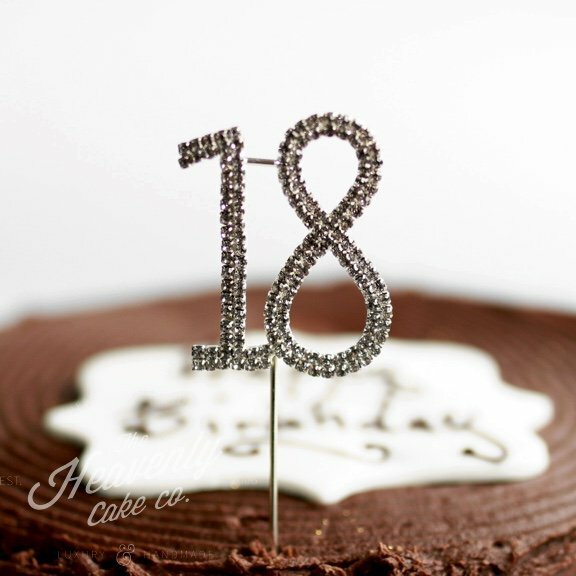 An Eighteenth birthday? 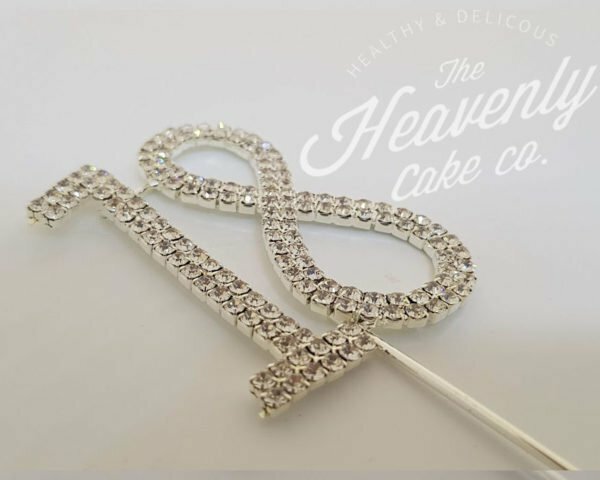 Or an 18th anniversary? 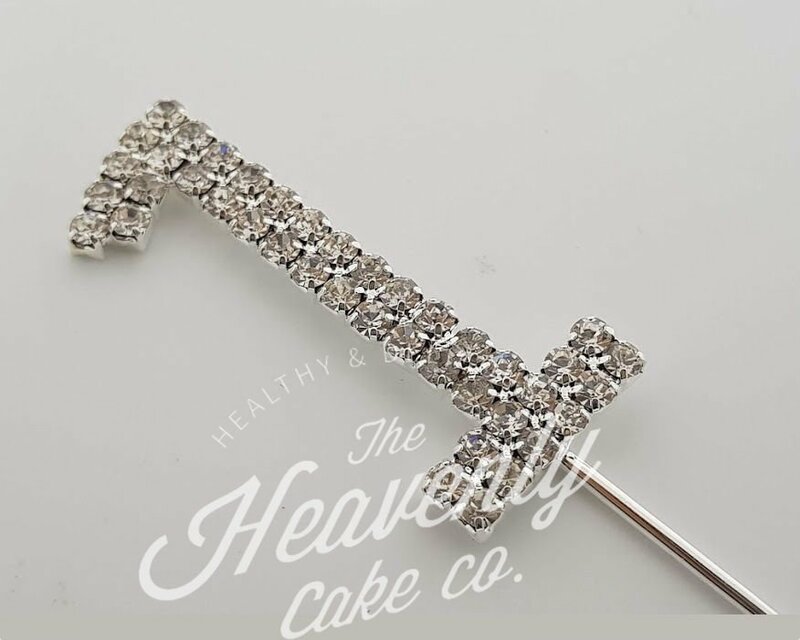 Either way it’s time to celebrate. 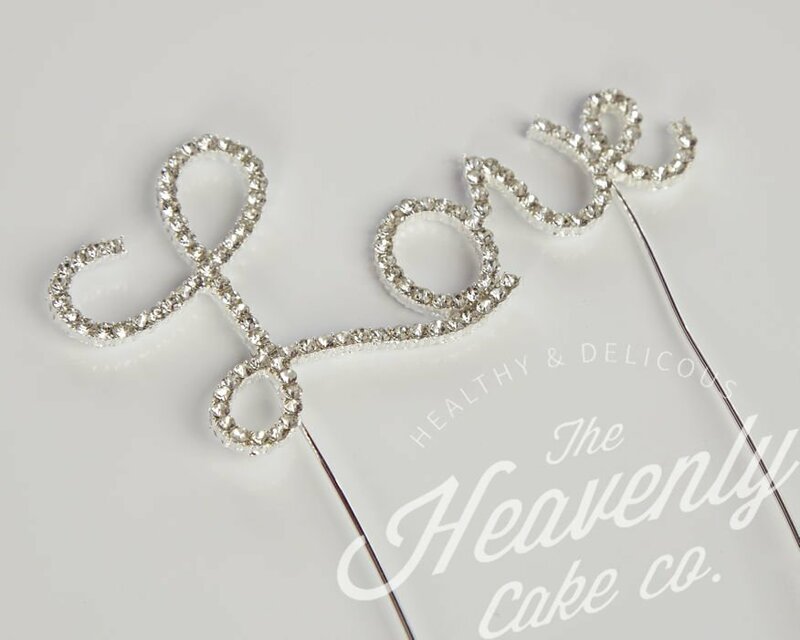 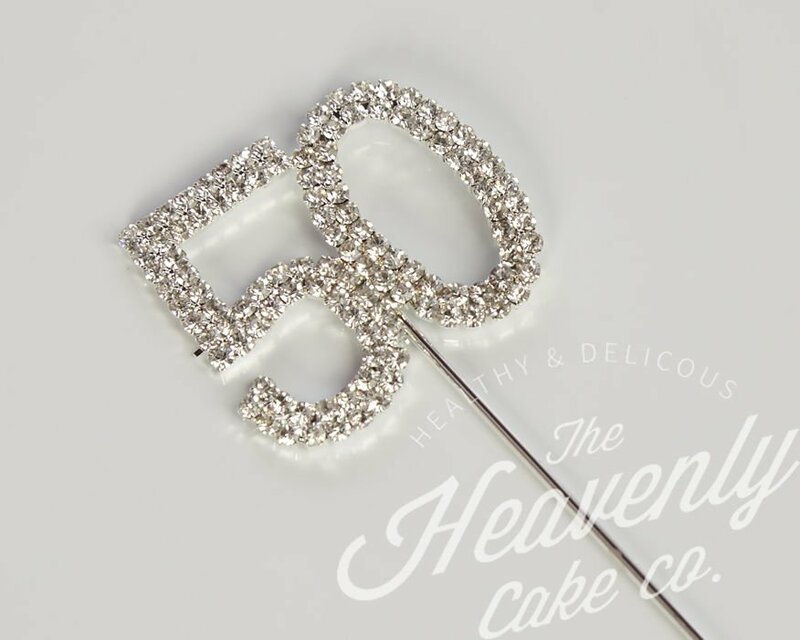 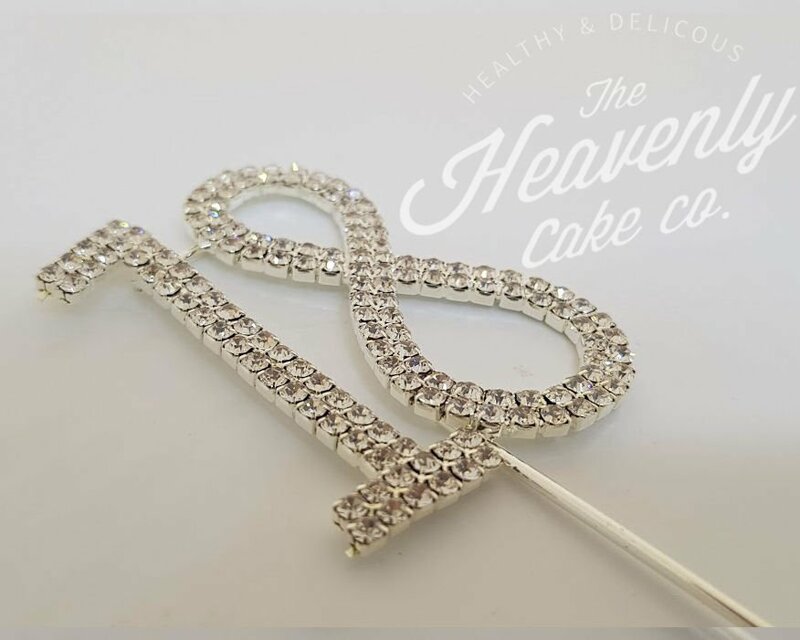 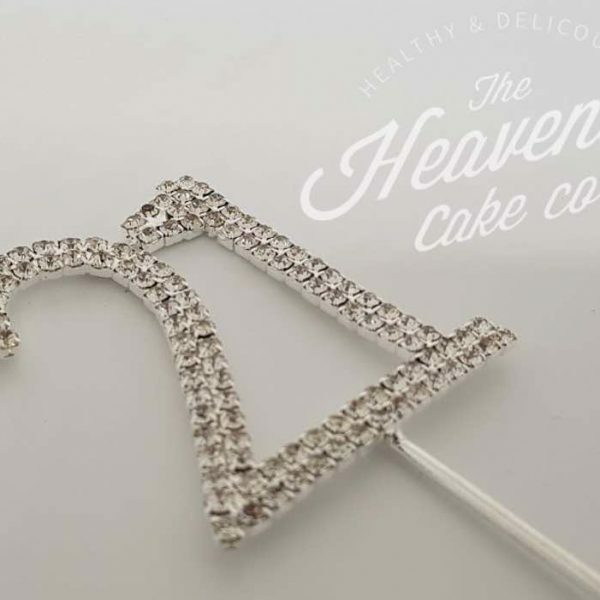 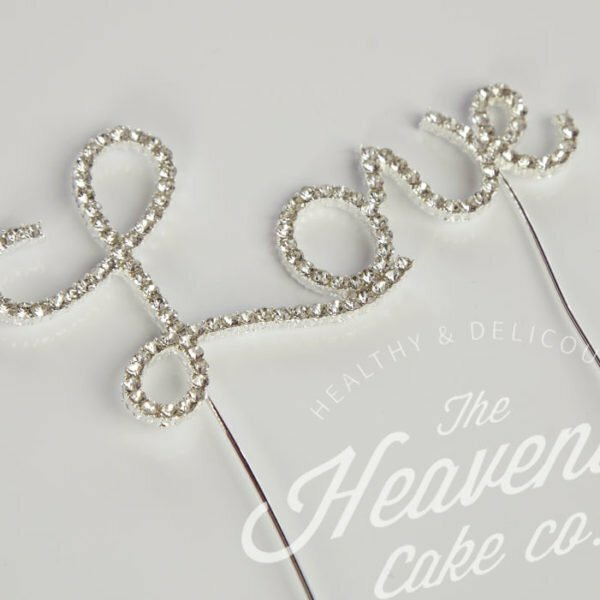 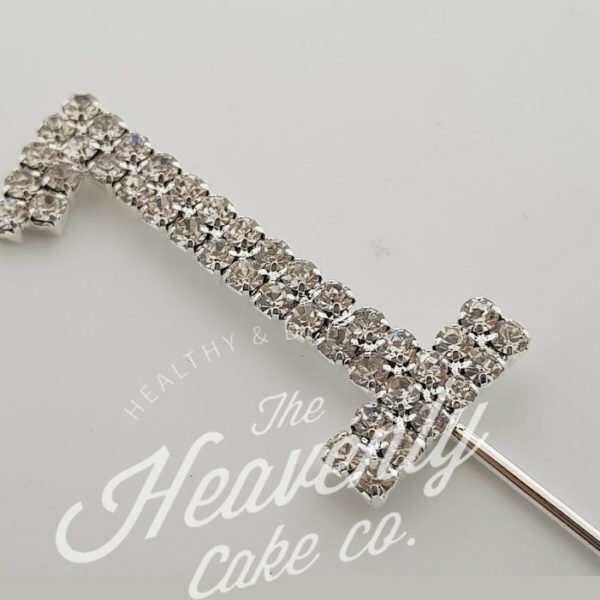 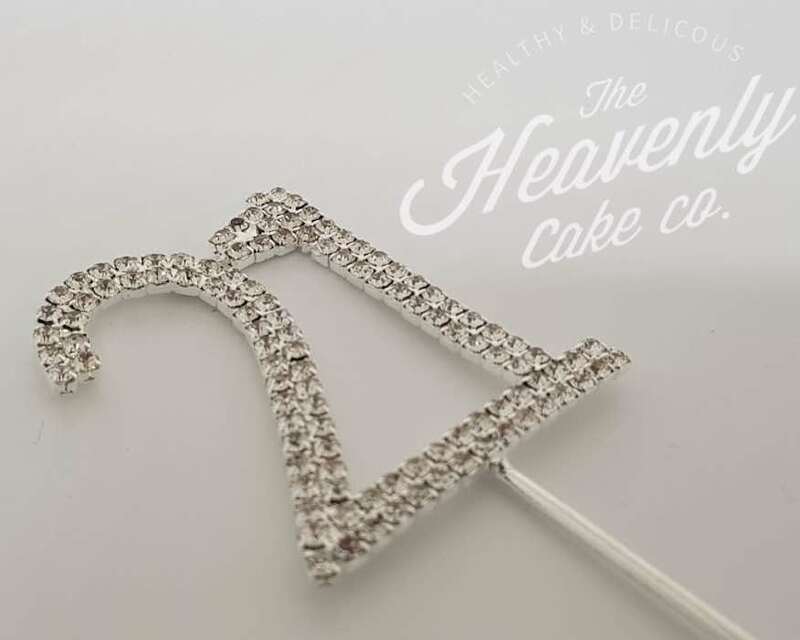 This silver coloured alloy and rhinestone ‘18’ cake topper is 118mm high, 50mm wide and 6mm thick.